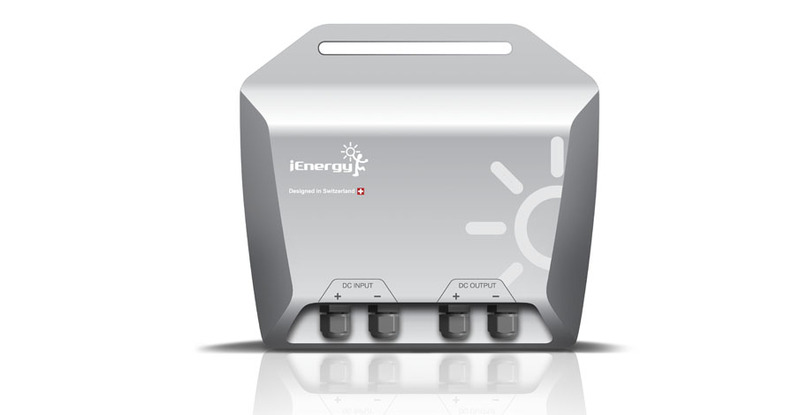 The Microinverter and i-Manager were designed as the premier products for i-Energy's debut into the world solar market. 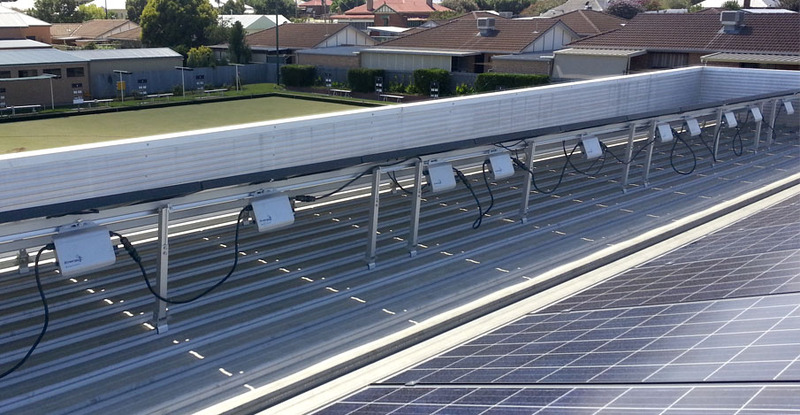 Mounted directly on each Solar panel, the microinverter had to be designed to be weather-proof and dust-proof, whilst remaining cool. 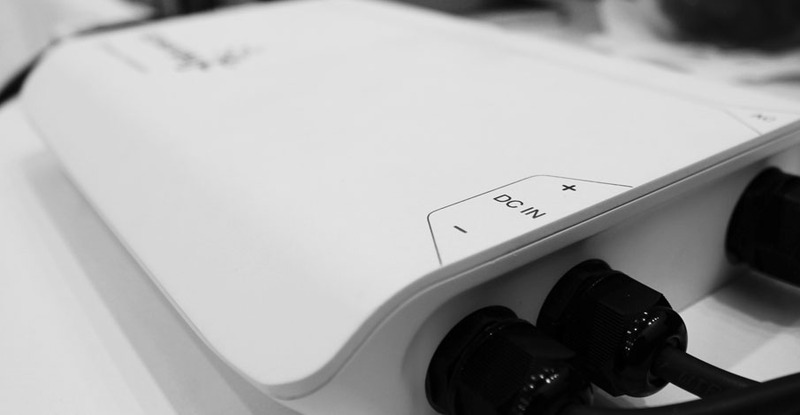 Energy and performance data of each photovoltaic panel is transmited wirelessly to the i-Manager, enabling full connectivity and monitoring capabilities.